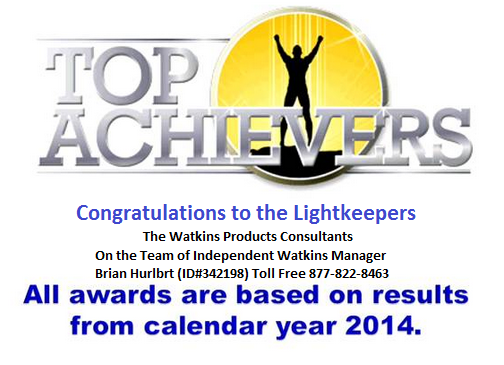 The following is a list of our Team Members who, with the help of their Teams, earned 2014 Awards. and What They, and their Teams, accomplished in 2014. New Category this Year are the Point Circle Awards! Sue Lessard tied for the 2nd Place for TOP PERSONAL SPONSORING with 115 personally sponsored New Consultants. and was one of just 3 People to Personally Sponsored 104, or more, New Consultants. My apologies for any errors, or omissions, and a BIG THANK YOU to ALL our TEAM MEMBERS. Now… It’s your Turn! Chances are if you’ve read this far You’ve at least asked Yourself, Can I do it!? and, Does it really Work? The Answer to both Questions is YES!!! 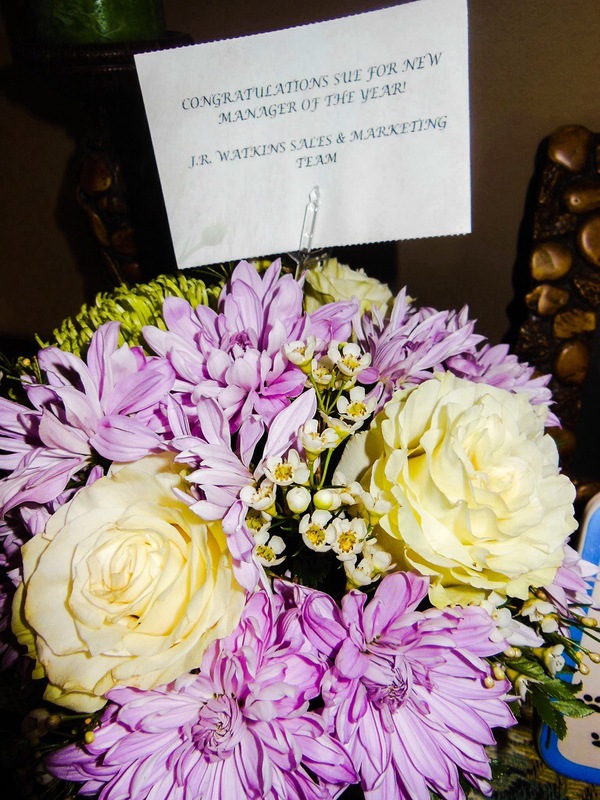 This entry was posted in Awards and Accomplishments, Our Associates, Uncategorized, Watkins Webinars And Online Conferences. Bookmark the permalink.